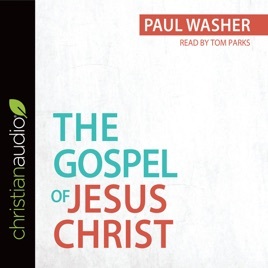 Paul Washer escorts readers through a biblical overview of the good news about Jesus. 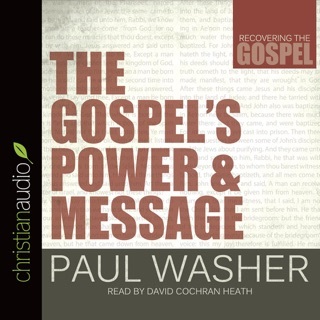 Presenting passage after passage from the Bible, Washer describes the holy character of God, the human problem of sin, and the divine solution found in Jesus's redemptive life, death, and resurrection for all who repent and believe. If you are interested in knowing the basic claims of the gospel or know someone exploring the truths of Christ, this succinct treatment of the greatest news the world has ever heard is just what you need.